Ron Paul delegates picked up 21 of the 25 unbound seats from the state of Iowa over the weekend. Paul looks likely to have about 200 delegates on the floor in Tampa for the Republican convention that are able to vote for him and more importantly making a significant, positive contribution to the 2012 Republican Party platform focused on constitutional government and personal liberty. 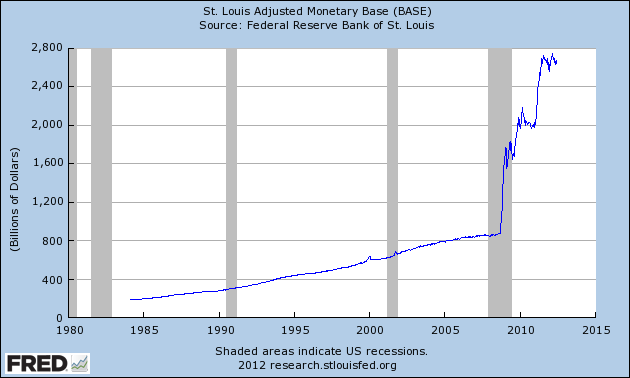 The most significant theme the Ron Paulites can bring to the GOP is their “End the Fed!” campaign. Many libertarians believe that ending the Federal Reserve System would be the single greatest step the country can take to restore American prosperity and freedom and guaranteeing that we still have a promising future. In 2008, the house of cards that was the U.S. economy fell, and big government flew into action spending trillions of dollars at unprecedented levels of intervention. At the dismay of many, the problems seem to have only gotten worse. Democrats were quick to blame the economic downturn on shortcomings of free-market capitalism, not enough banking regulations, lack of consumer confidence, and even banks not lending enough money. The real problem is the Federal Reserve System and its role in sustaining an unsustainable paper money system which serves the interest of big government, big corporations, and big banks. Since the housing collapse, the Fed has kept interest rates artificially low, below what their natural level would be on the open market. This results in expanding investment beyond a sustainable level. Artificially low-interest rates create NO NEW CAPITAL, they merely distort the signals borrowers use to assess risk. 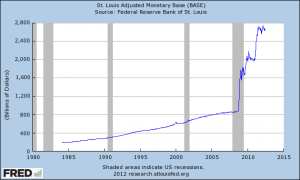 The Fed has been creating billion dollars out of thin air and buying up U.S. government securities, thus monetizing the debt. 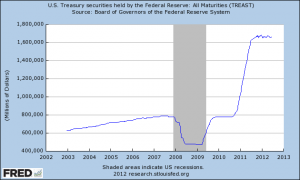 On June 3rd, 2009 Federal Reserve Chairman Ben Bernanke promised the U.S. Congress that the Federal Reserve would not monetize the debt of the U.S. government. Monetizing the debt is a desperate act. It is a signal that we are rapidly reaching the end of the game. Slamming interest rates all the way to the floor did not revive the U.S. economy. Hundreds of billions of dollars in extra government spending did not do the trick either. 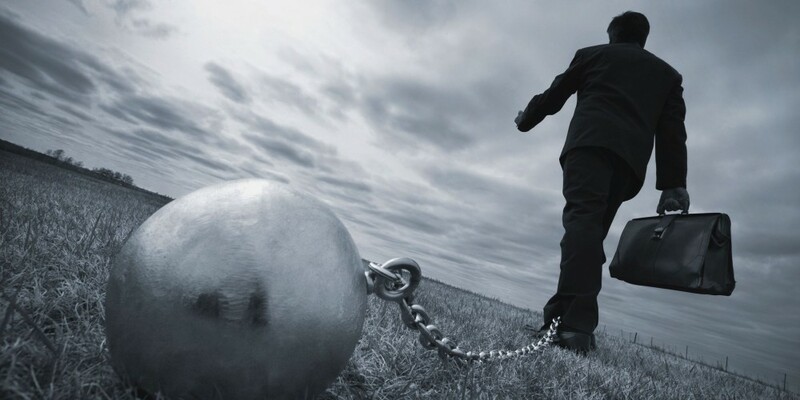 The U.S. economy is still dying and the U.S. government is now beginning to find it very difficult to locate buyers for all the debt that it is constantly issuing. This is nothing new. Since the Fed was established in 1913, the purchasing power of the dollar has fallen to less that $0.05 of its original value. Simply, our government and its banking cartel have stolen $0.95 of every dollar through its relentlessly inflationary policy. The truly frightening thing is that fact the China is no longer the #1 holder of U.S. debt. The astronomical 1.1699 trillion of debt held by China has been surpassed by the 1.688 trillion dollars of government securities held by the Federal Reserve, up 452% under the Obama administration. 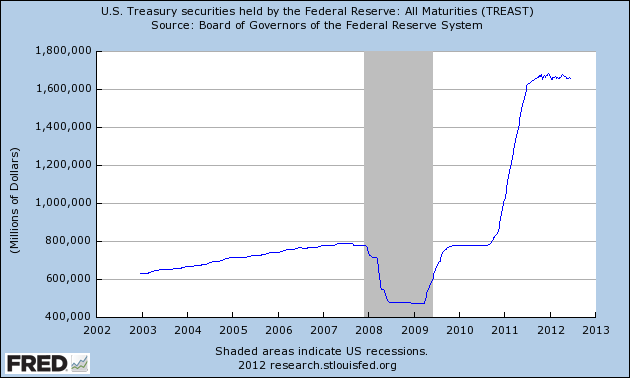 The graphs illustrating U.S. debt held by the Fed and the monetary base they are creating out of thin air is perplexing. How does a bank have this much money? Does the extra money represent wealth or inflation? We are not allowed to see who owns the fed ? That is bull crap. Please explain.